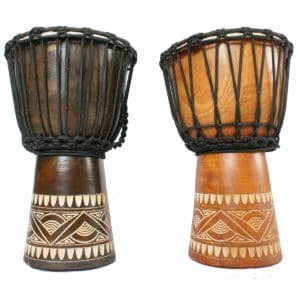 Quality djembes at affordable prices! 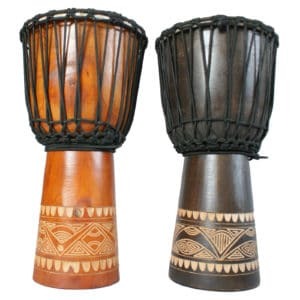 Quality djembes hand crafted in Indonesia that sound as good as they look and come in a variety of sizes to suit any budget, age and application. 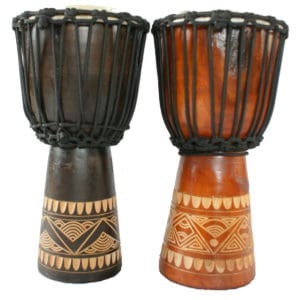 We use these drums everyday in our workshops and interactive drumming shows! 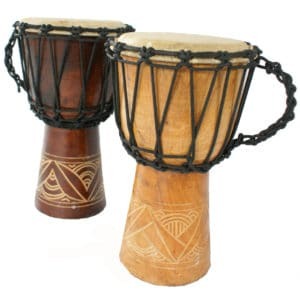 Perfect as a gift, first drum; for kindys, schools and community groups. 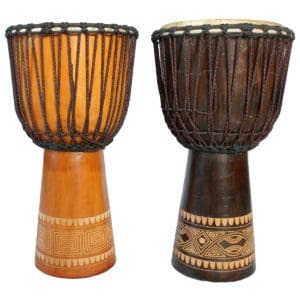 What makes these drums a great investment?